I've been working with horses for 10+ years now and horses and writing are my passions! 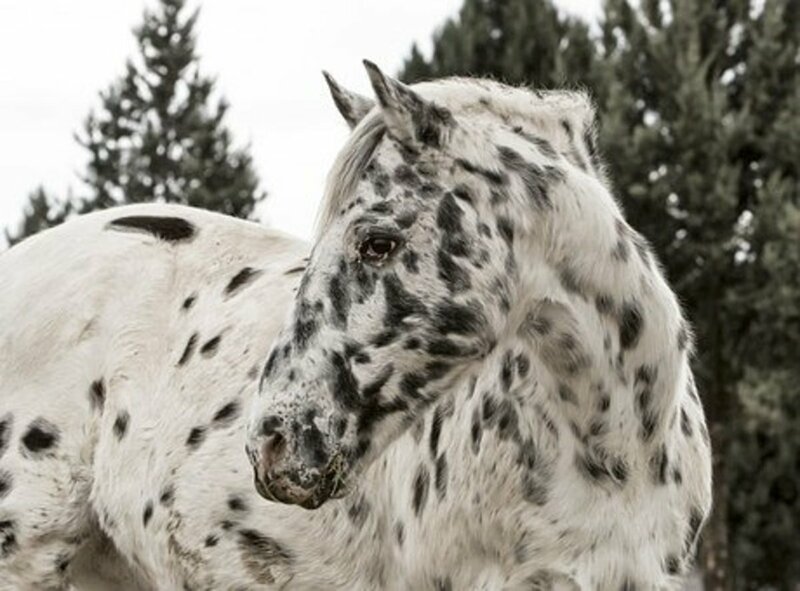 Colic and stomach ulcers are fairly common belly issues with horses of all breeds and disciplines. 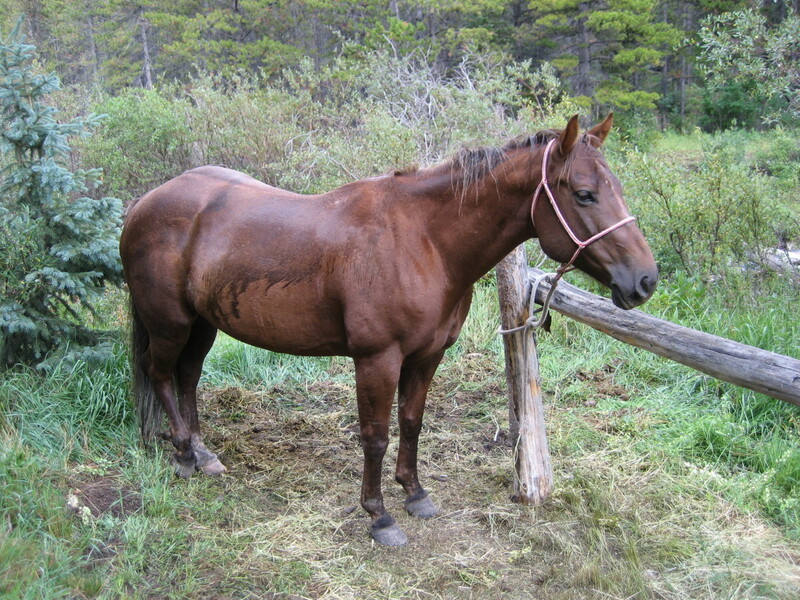 They tend to happen most in horses that are not fed a proper diet or are in stressful situations. Every horse owner has heard the horrible "C" word before, and at least knows a little bit about colic. Ulcers are not such a well known thing among all horse owners just because it is not nearly as deadly as colic. That being said, it is something I believe more horse owners need to educate themselves on. This article is going to go into some detail on both of these problems, their similarities, and what can link them together. It is incredibly important that you know how to take vital signs of a horse. I will go over how to take vital signs here as it will be referenced in other parts of this article. It is crucial that you take your horse's vital signs when they are healthy, resting, and calm, as that is what is normal. You should record the results of the healthy and calm vitals so when they do get sick you don't have to think about what's normal you know. It is also good for you to practice taking the vitals so you can do it correctly and quickly in a possible emergency situation. Pulse: Knowing your horses at rest pulse is a very good thing because there pulse is one of the first ways of knowing your horse is in pain. 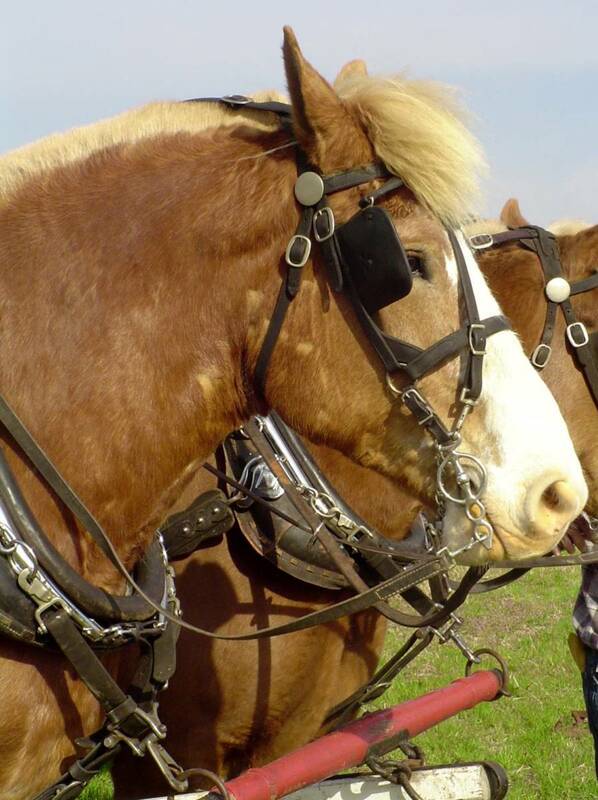 A horse's pulse can be found by the left front jawbone. Find the major artery it sticks out a little, using your forefinger press against the artery, while looking at a clock count the beats you feel for the next 15 seconds now multiply that number by 4 and you have beats per minute. The average at rest, adult horse is about 30-40 beats per minute. Temperature: Taking a horse's temperature is a pretty simple thing to do, it is done rectally. You don't need any special thermometer you can pick one up from your local drug store. You will need to attach a string to the end so that the thermometer does not get lost (not a fun thing!) Put a small amount of petroleum jelly on the tip, move the horses tail to the side, and slip the thermometer in. 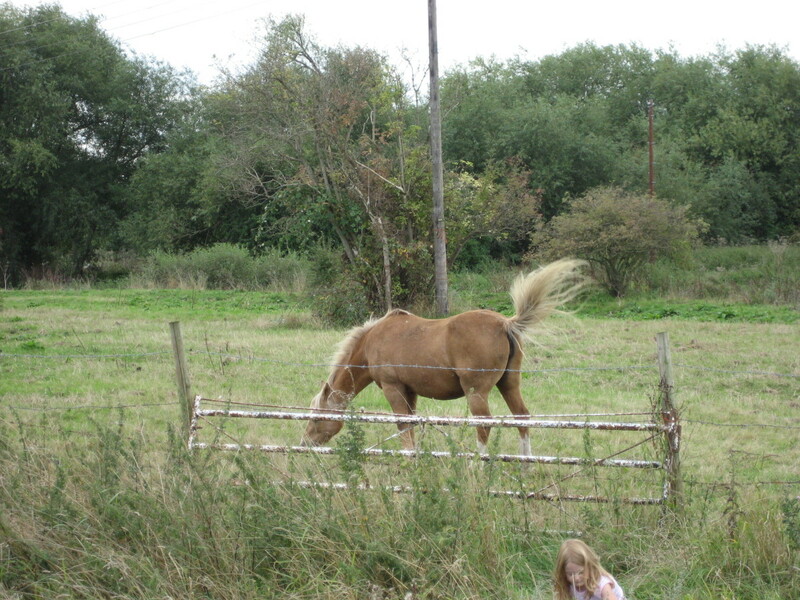 Do not stand directly behind the horse as some do not care for this but most horses don't even notice. Normal temperature for a horse is 99-101 F.
Hydration: Checking hydration can be done by simply pinching some skin on the horses neck. Once you pull the skin away from the horse a little release it and see how fast it goes back flat. It should happen pretty quick if it takes more than 2-3 seconds or does not go back flat at all the horse is dehydrated. Capillary Refill TIme: To check CRT (capillary refill time) lift the horses top lip and press you thumb against their gum for 3-5 seconds and let go, the place where your thumb was should go from white to a healthy pink in 1-3 seconds. Gut Sounds: Gut sounds are a very good thing, it means the stomach is working properly. How you listen for gut sounds is by pressing a stethoscope or your ear up to the horse's flank area, just past their last rib. You should hear gurgling noises (kind of the same sounds as your stomach makes when you are hungry or have an upset belly.) If you don't hear these noises on both sides there might be an issue. How Dose A Horse's Stomach Work? The horse's stomach is fairly small, holding only about 4 gallons. Those 4 gallons of space are divided into two parts, the non-glandular portion and the glandular portion. The non-glandular portion has a lining similar to that of the esophagus. The glandular portion is lined with glandular tissue, that tissue produces hydrochloric acid and pepsin. Hydrochloric acid and pepsin are important enzymes that are needed for food digestion. Unlike us horse's body's are always producing acid, so they always need to have something for that acid to digest. 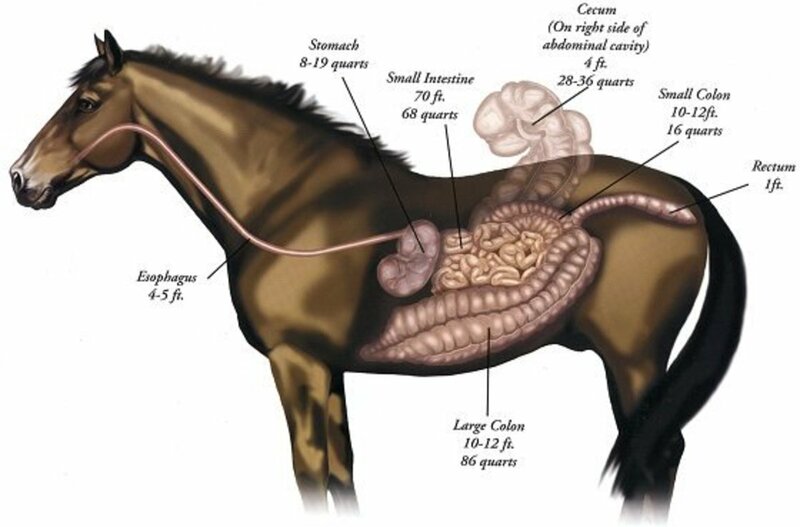 Horses Digestive Tract and Stomach. The word colic simply refers to abdominal pain. When you hear about a horse colicing it means that they are showing sings of pain in their stomach. Some types of colic can be fatal without surgical intervention. Among domesticated horses colic in the number one cause of premature death. It is very important that you know the causes and types of colic as well as the symptoms of colic. 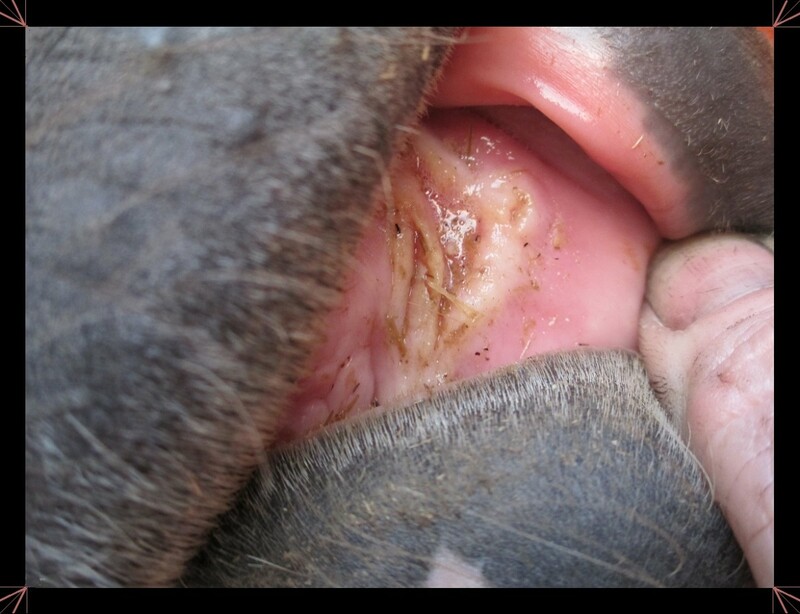 Impaction: This can happen if the horse consumes to much dirt or sand. The dirt/ sand can build up in their system and cause a blockage. Gas: Excess fluid or gas, often cause by the over-fermentation of food in the hindgut. Enteritis: Inflammation of the intestine, caused by many things such as infection, bacteria, and virus. Torsion: A very lethal type of colic. This is where the colon or small intestine twist. This twist can cause blood flow to be cut off which can obviously cause many more issues. Idiopathic: This is when the vet can find no exact cause of the colic issue. This can account for about 80% of all colic cases. Colic is one of those things that you don't want to underestimate. 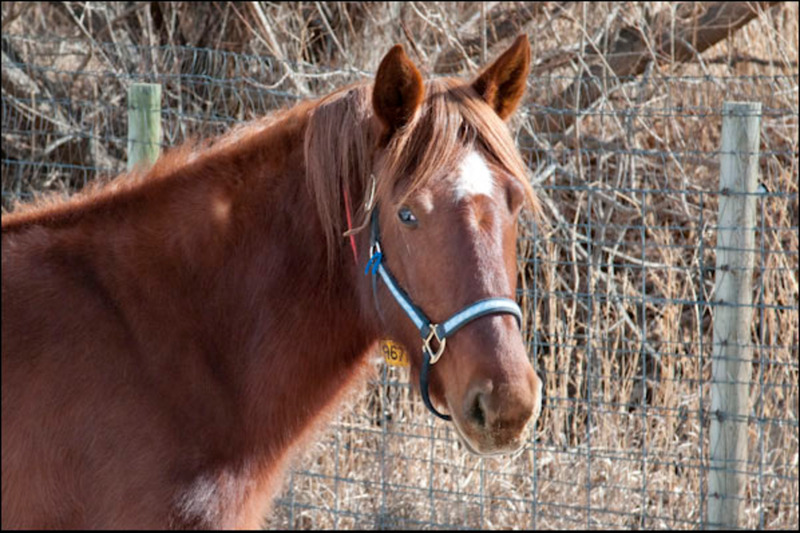 It is the number one premature cause of death in domestic horses. Most (not all) colic cases can be reversed if caught soon enough and proper action is taken. If a horse is showing any of the signs/symptoms of colic you should immediately check their vitals if any of them are abnormal it's time to call the vet and see what they want you to do. If the horse is kicking at there stomach and/or trying to lay down and roll excessively you need to get them to stand up and start walking them. It is a good idea to check the horse's vital signs and write them down before calling the vet, that way you have that information in front of you and you can give it to the vet. Before and while calling the vet you need to keep the horse up on it's feet walking if they are trying to constantly lay down or roll. If you suspect your horse might be colicing take away their food (always keep water in front of them) until you talk to the vet, some situations they will tell you to give them hay and other times they will tell you no food. A stomach ulcer also known as a gastric ulcer is a wound to the the lining of the stomach. It can be a very painful experience for the horse. It is estimated that 50% of foals and 1/3 of adult horses confined to a stall have mild ulcers. 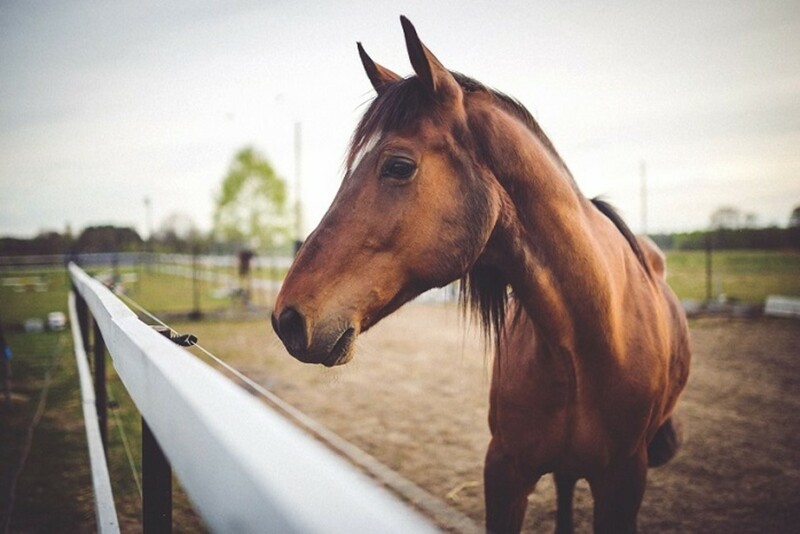 Show and race horses are at high risk for moderate to severe ulcers, up to 60% of show horses and up to 90% of race horses are estimated to have severe ulcers. Simply put acid causes gastric ulcers. The horse's stomach is always producing acid because they are a grazing animal and meant to be grazing for up to 20 hours a day. When we take away their ability to graze all day we really mess with the horse's stomach. Here are some of the major causes of ulcers. Fasting: Horses stomach were designed to eat many small meals all throughout the day. When there is no food in the stomach for the acid to digest for long periods of time that's when acid can build up and become a problem. Medications: Over use of non-steroidal anti-inflammatory drugs (NSAIDS) such as bute and banamine block the production of a chemical in the horse's body that help keep acid levels low. Without this naturally produced chemical the acid levels in the horse's stomach can get very high. You need to ask yourself two questions when you are wondering if your horse could be suffering from ulcers. Is my horse at risk for ulcers? If the answer to question one is yes, Then dose your horse show any of the symptoms of ulcers? If the answer to both questions is yes then you should most definitely seek a vet for a diagnosis. If your horse falls in the at risk category of horses but is not showing any signs of ulcers than it's something just to educate yourself on so you can be on the look out for signs and symptoms of it and learn how you can help prevent them. For both of theses condition, colic and gastric ulcers prevention is crucial. Prevention is very similar for both disorders. They are both stomach issues that stem from poor diet,lack of proper management, and to much stress. It is by far easier said than done when it comes to managing a horse. Below I will list some tips that will help keep your horse's stomach healthy and happy! Proper diet with constant access to grass or hay is VERY important. Keep stalled time to a minimum. Do NOT use NSAIDS or medication of any kind unless it's absolutely necessary. Keep on a vet recommended worming program with all of your horses year round. Pasture time is golden! The more time your horse spends in a pasture and out of a stall the better! Horses are herd animals, it stresses them out not to have at least one friend. Remember if you're ever in doubt on if your horse is colicing or is struggling with ulcers never hesitate to call your vet. You would always rather be safe than sorry. Don't underestimate these conditions they are very painful to your horse and can lead to premature death if not handled correctly in a timely matter.